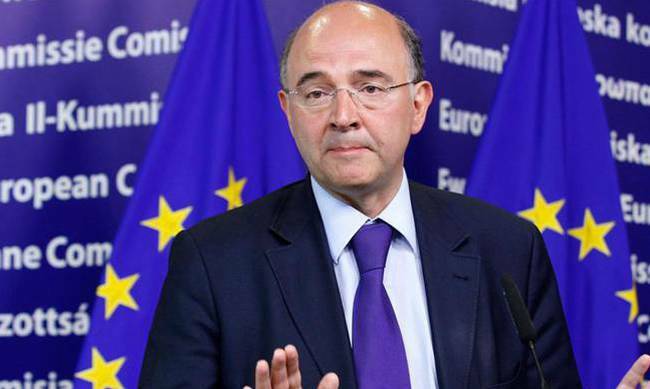 EU Economic and Financial Affairs Commissioner Pierre Moscovici said on Thursday that Greece’s European creditors “shouldn’t play with fire” in regards to the country’s debt relief program, according to Reuters. The statement came after Athens pleaded its case to its lenders on Wednesday to offer incentives to help activate a deal regarding the size of relief Greece needs to make its debt sustainable which is currently a stalemate between the eurozone and the International Monetary Fund. “On the face of it, we’re not there yet,” he said. He also added that he thought it was “logical” that the International Monetary Fund remained on board and that the Greek society is nearing its limits of what it can accept as pensions and salaries have been cut while the price of consumer goods continues to increase under austerities.